Dannie is a talented author, a fine man, and someone I consider a brother. I thoroughly enjoyed his book, Death’s Door, a thriller with a protagonist in enough turmoil to keep me off-balance. Do yourself a favor. Click on the picture and check him out. 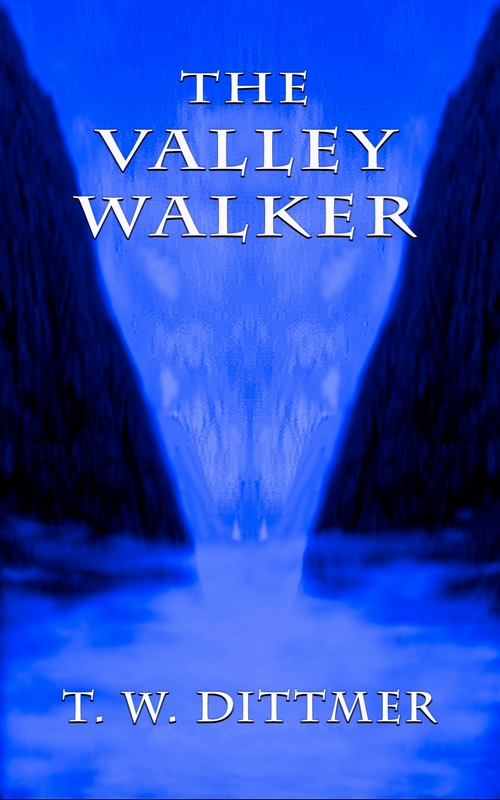 “The Valley Walker” and “Death’s Door” is on my reading list — been writing so much I forget the need to read. Will check out Dannie’s blog. All the best. You’re doing well. Great writer, and another fine person to know. Wonderful interview. Charming, funny… the kind that makes you want to READ THE BOOK! Yes. We are brother in arms and your words make me feel that comradeship. Thank you, Tim. One writer to another!